Despite the recently published figures that showed 2014 was one of the lowest attended years for cinema, the year did not disappoint in terms of showcasing the best acting talent. The following four performers all share the common characteristics of playing characters who push boundaries in order to achieve simple, but impossible goals even in the face of overwhelming and deterministic forces such as time and mortality. Scarlett Johansson’s performance in Under the Skin is an excellent recent paradigm of an actor and director collaboration. Johnathan Glazer uses Johansson as a sketch to make potent commentary on image and objectification while additionally changing our perception of the actress. Johansson adds to this vision by creating a fascinating portrait of a foreign being who learns what it is like to be human, with all the pitfalls that come with that. Her performance accentuates a film that is dazzling in showcasing the unexpected, unconventional and power of independent cinema. Monsieur Gustave H is perhaps the most delicate character on the list because he could have easily become a one-note exercise in comic indulgence. However, Ralph Fiennes finds the humanity and innate melancholia within a hilarious man. An exceptional reminder of just how powerful cinema can be in showing the mundane and seemingly everyday trials and tribulations of life. 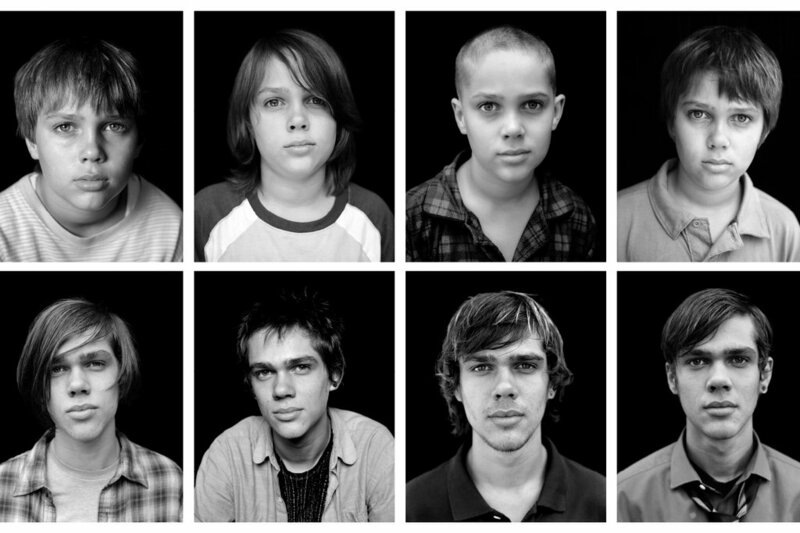 While the film on the surface is about a boy growing up between the ages of 7-18, the subtext that makes the central narrative fascinating is seeing the parents develop too, and the effect of their parenting on how Mason will turn out. Arquette’s finest scene is her last as she painfully bids farewell to her University-bound son. Let us know @MovieMasticator on Twitter, or on our Facebook page. An entire year never fails to provide us with the full spectrum of quality, as we movie-goers wade through the filth in order to reach a glorious gem once a month if we are lucky. Why? Because it surprised us all by not being terrible. 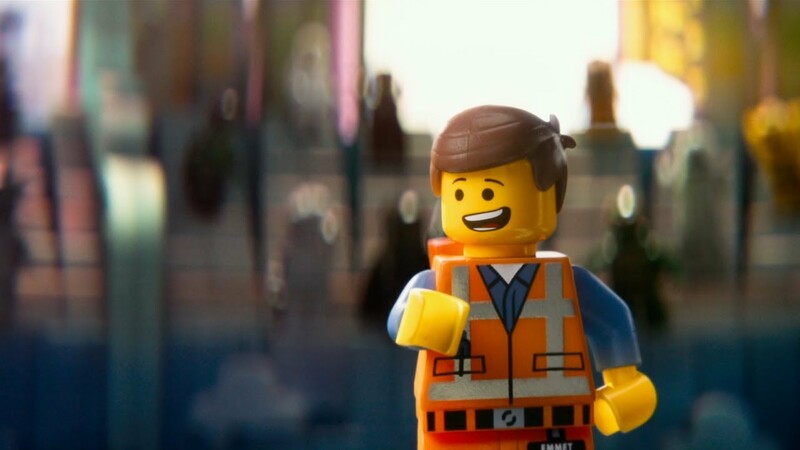 In fact, it was ridiculously funny, by offering the most ‘I don’t care’ attitude along with the most perfectly engineered comedy to create a perfect blend. See our Nightcrawler gallery HERE! Why? 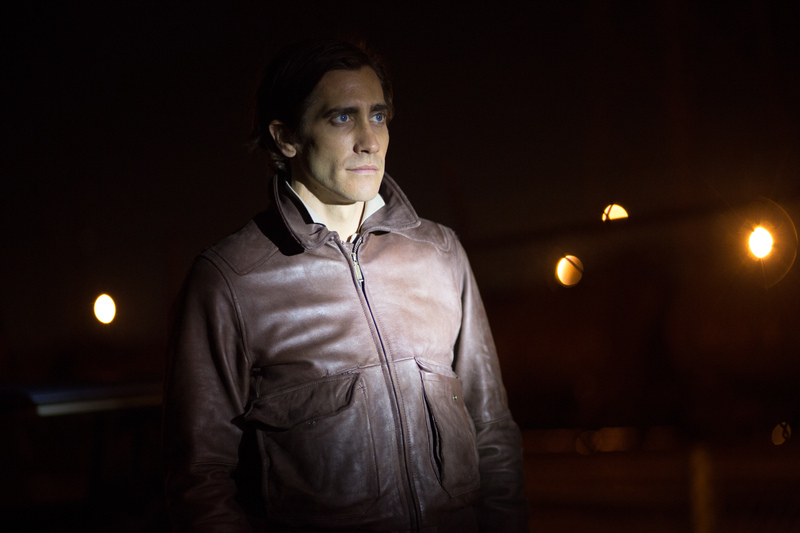 Because it reminded us how good Jake Gyllenhall can be when he doesn’t just play the cute wide-eyed guy. Why? Because it gave us the most manic final 30 minutes of any movie in recent memory, within which the ‘Boss’ fight was excruciatingly and beautifully graphic. Why? 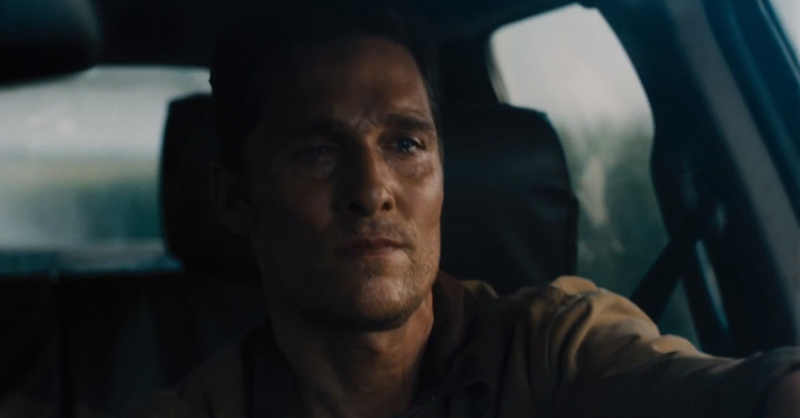 Because love it or hate it, Interstellar challenged us with it’s concepts and ambition more than any movie since Christopher Nolan’s previous epic – Inception. 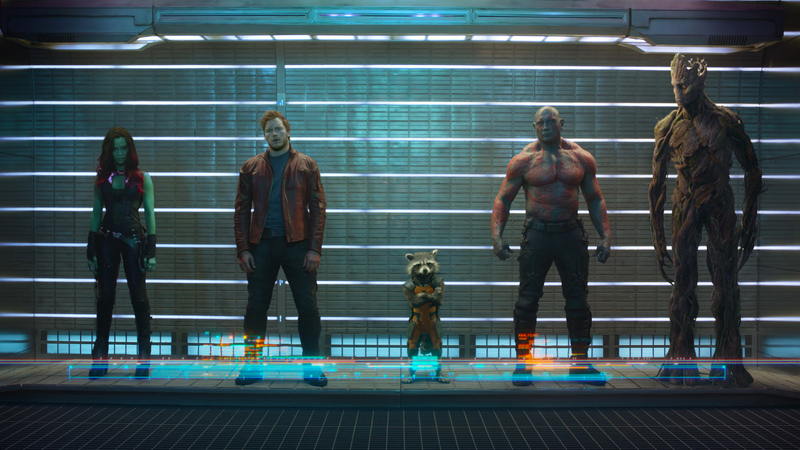 And through it all he gave us an entertaining ride we won’t forget – especially if you saw it in IMAX! Why? Because Ken Loach, on his (supposed) last film, reminded us why he is the king of social drama. Who else could elicit such emotion from a creaky old dance hall? Who else could coax such accomplished performances from amateurs? Why? 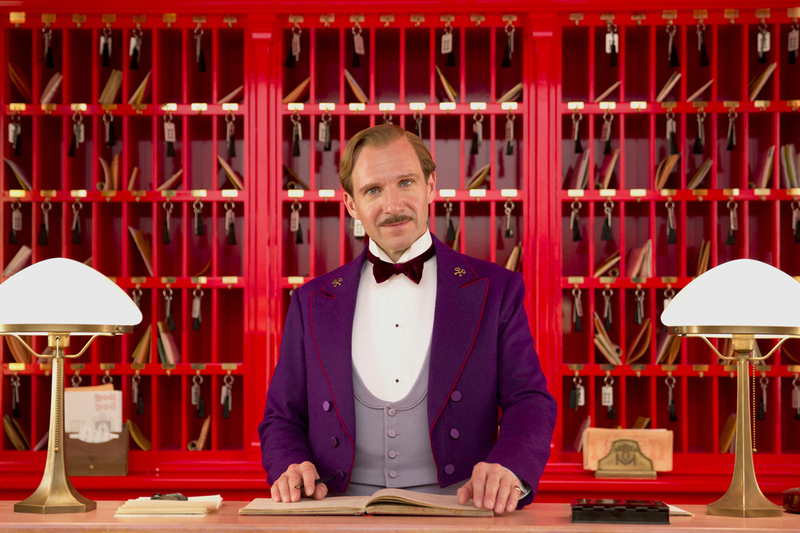 Because Wes Anderson finally charmed a broader mainstream audience with a frenetic story and stately time period that suited him perfectly, while not being overly zany or impenetrably off-the-wall. 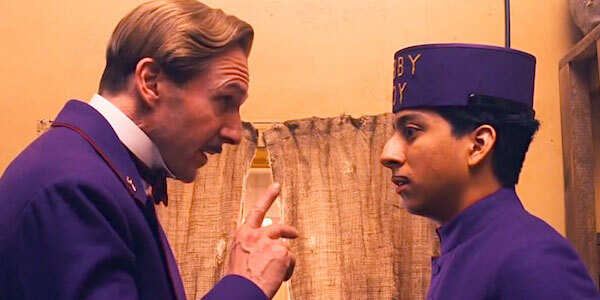 It also introduced Ralph Fiennes to us as a serious comedic force. Why? 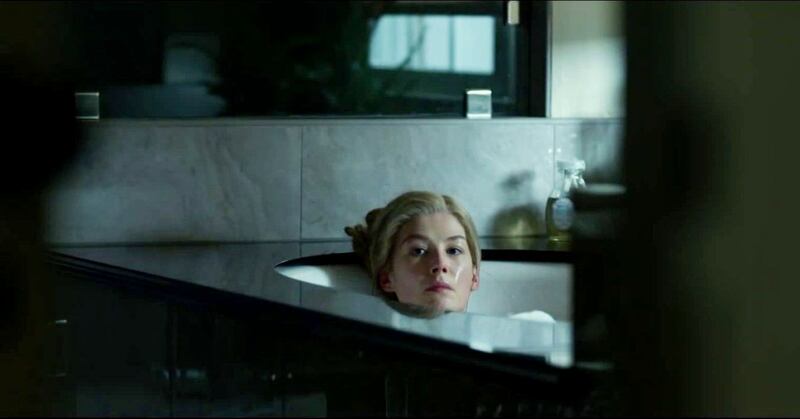 Because while Gone Girl was special, it is almost to be expected from David Fincher nowadays. The term ‘classic’ must be reserved for his next Zodiac or Seven. Why? Because yeah it was fun, but it will be lost in the sea of comic-book mania come 2020. The vampire corner of the horror genre has lent itself to some of the best dramatic movies of recent times; Let the Right One In being the ultimate example. But can vampires be funny? Is sucking people’s blood really that hilarious? Apparently. Our resident guru on all things fanged (?? ), Renu, gives us a rundown of the Top 5. Okay okay – so it’s more action than comedy and a little gut wrenching at times, but it is still pretty funny. 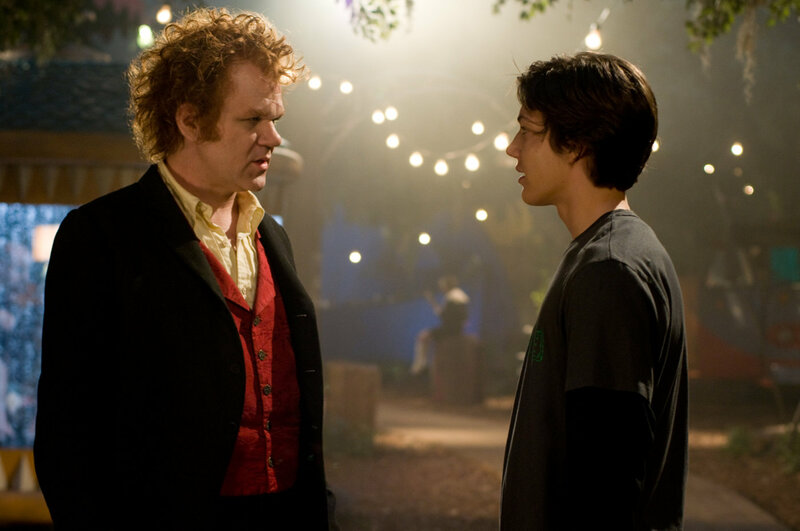 This movie follows a teenage boy turned vampire’s assistant as a consequence of stealing the vampire’s pet spider. Based on the book series by the same name written by Darren Shan, it’s worth the watch, ticking all the boxes of a good gory vampire movie and starring a young Josh Hutcherson as the boy alongside his master John C. Reilly (guaranteeing laughs). With the movie starring Johnny Depp and Helena Bonham Carter, you can pretty much guess it’s directed by the legendary Tim Burton. 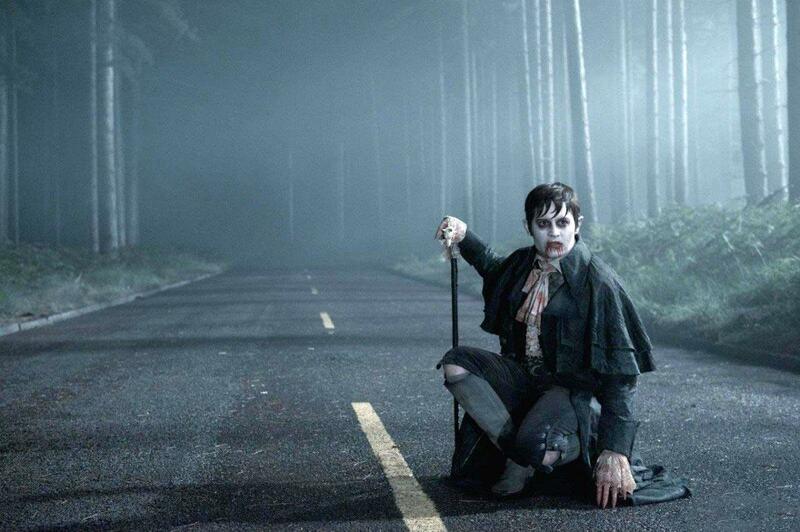 This retro remake of the old TV show is about a vampire (Depp) brought out of his coffin and into the 70’s. Returning to his home, Depp’s character comically adjusts to life with TVs, music and his dysfunctional descendants. 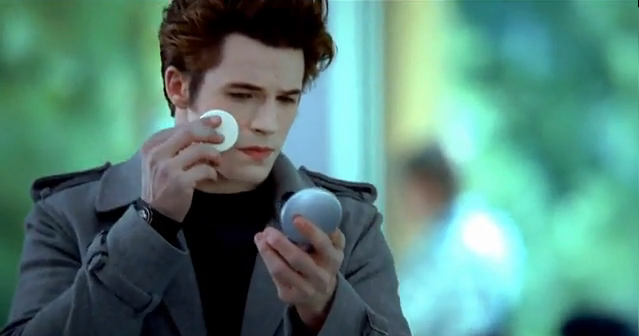 This infamous spoof of Twilight was all the rage back when it first came out. 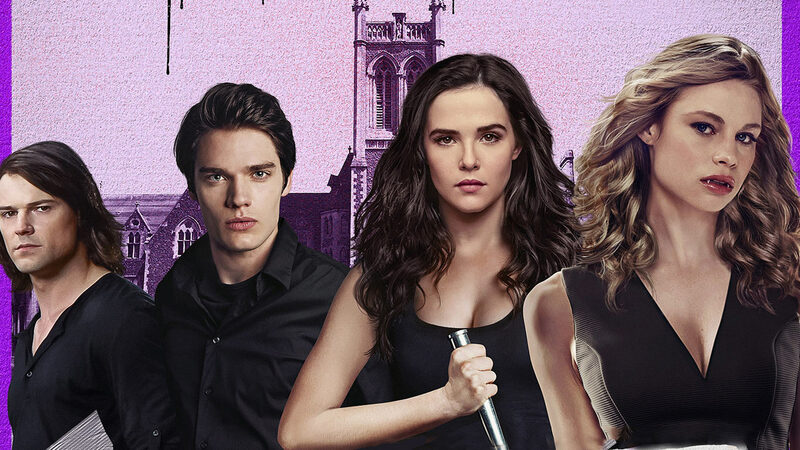 With a great cast, this comedy exploits the teen Saga, emphasising all its faults like any good parody – particularly the sparkling vampire concept. With a musical number and Chihuahuas, it just keeps getting better – Hallelujah (it’s raining men)! It’s not even supposed to be a comedy, but if the shoe fits, right? Following the story of two girls, Lissa and Rose, in a quest to save their clan from the evil grasps of the opposing vampire race, what could’ve been an action film with two strong female leads is now a disaster and had me in tears of disappointed shock. If you’ve read the book by the same name and loved it, don’t watch the movie! Following the behind-the-scenes life of three vampires living together, this ‘documentary style’ film plays up the weird and wonderful supernatural powers vampires have, portraying them as regular human beings… who are just dead – or undead. Yet to be officially released, this is an absolute gem you must catch if you can. Twitter @MovieMasticator, or Our Facebook Page!